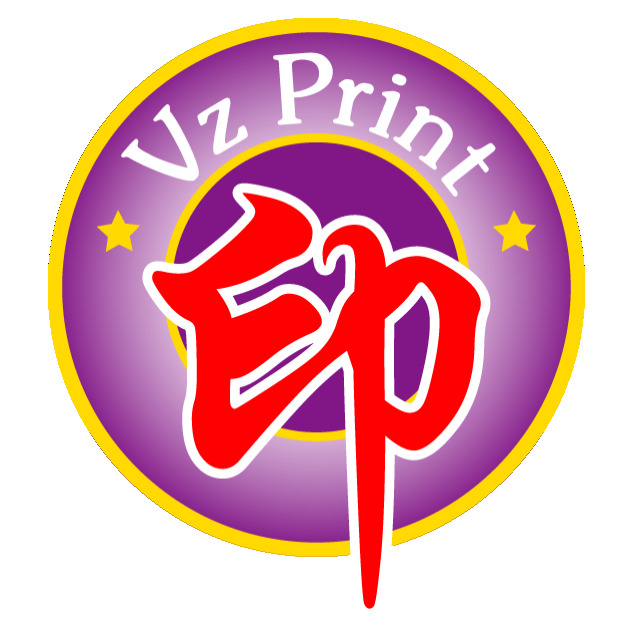 We print your favorite 3D objects! We also sell 3D Rapid Prototyping printers, materials and 3D printer parts. Enjoy our 3D printing world! Specializing in 3D Printing, we provide a unique blend of 3D Print services, prototype development. Visit us for more info! Vox Condominiums by Cresford is located in the heart of Toronto at Yonge and Wellesley, with interiors furnished by Diesel Living and kitchens by Scavolini.